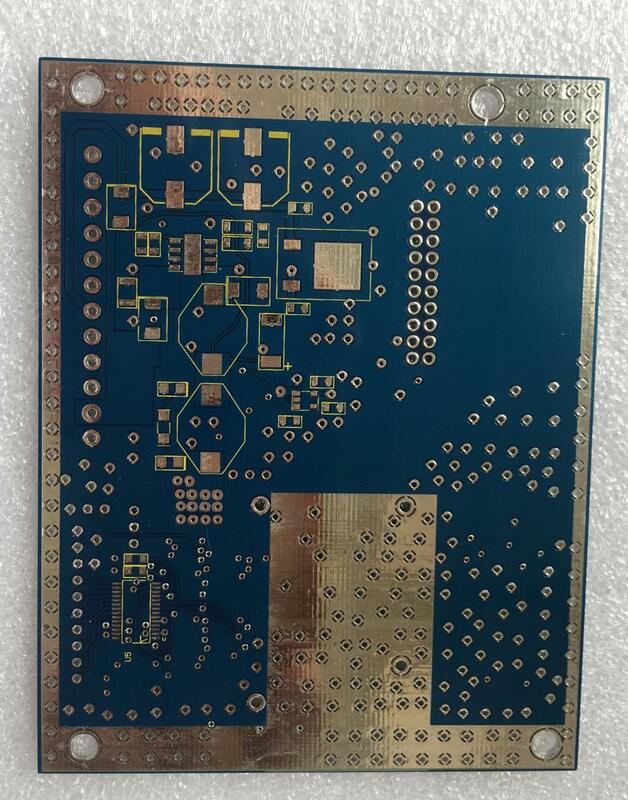 Some customers asked us how quickly we can do for prototype PCB .For the urgent Prototype PCB.You can get 1-2 layer PCBs in 48 hours, 4-6 layer 2-3 working days,and 4-6 layer 2-3 working days,8 layer 3-4 working days. We can send them via DHL and the shipping just 2-3 days from us to your door. 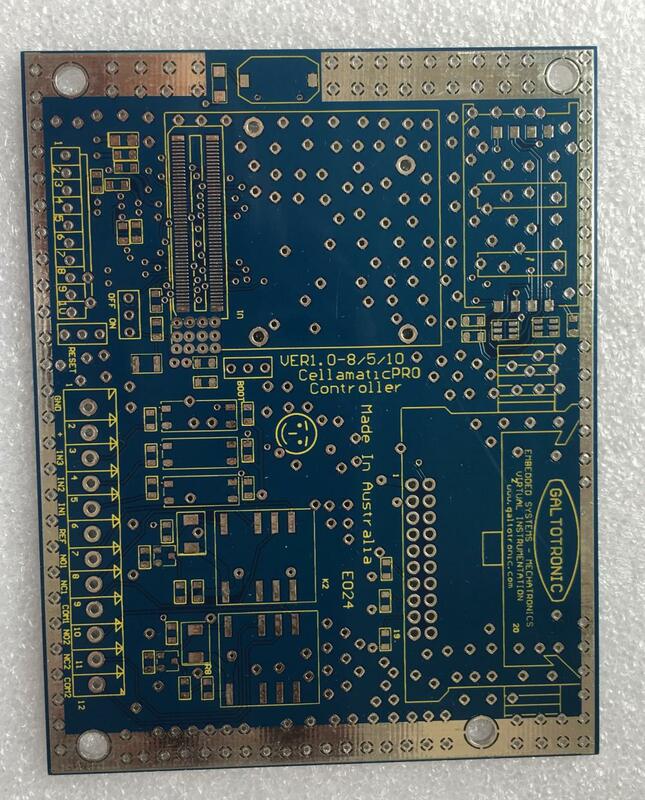 Looking for ideal 2 Layer Blue PCB HAL Manufacturer & supplier ? We have a wide selection at great prices to help you get creative. All the 1.6mm Blue PCB are quality guaranteed. We are China Origin Factory of 2 Layer HAL PCB. If you have any question, please feel free to contact us.